Store credit cards are an easy form of credit offered by many retail stores. Typically customers are offered to sign up for a store credit card at the point of sale by an employee. They typically offer discounts on in store purchases. Store employees are eager to offer these cards because stores typically have a set target about the number of cards they want to issue, usually for a month. There is a difference between store credit cards and loyalty cards. Loyalty cards offer rewards based on how much money you spend. They are also different from store-branded credit cards, which can be used anywhere. Store credit cards generally have a bad effect on your credit rating and come with very high interest rates. You will be offered many special deals, and are basically treated like a VIP member of the store. You can save money on your initial purchase. Many stores also offer a 60 day grace period after the first purchase, allowing you to use the 10-15% discount over a few months time. It will help build good credit if you use it sparingly and pay off your bill right away. It creates a temptation to spend. While a 10% discount can seem like a great deal, on a $100 item it only saves $10. If you are spending more than you normally would, the 10% is not really a bonus since it is costing you money in the end. 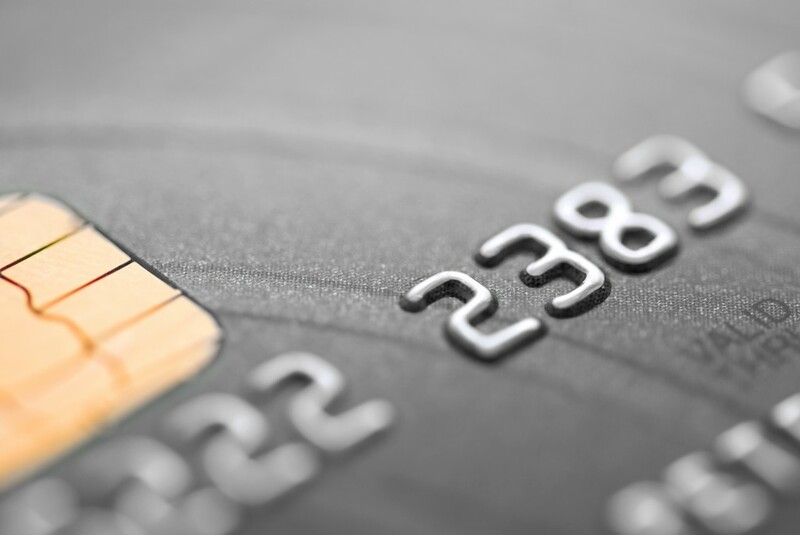 Signing up can hurt your credit rating. Credit rating companies keep track of every card you sign up for, and signing or inquiring about too many can look suspicious on your report. This can lower your credit rating, ultimately lowering your chance of getting a loan approved down the line. Interest rates are very high. If you are unable to pay your bills, the interest rate can make the original purchase cost a lot more, which winds up with you spending more money for an item than you would have without the card and discount. Store credit cards are worth it if you have one at a store you frequently shop at. If the card doesn’t cause you to spend more than you normally would and you pay off your statements on time, it can help save you money. Store credit cards also offer you discounts that you cannot get on other cards. While reward credit cards may help you earn cash back or give you air miles, the store credit card gives you a discount at that specific store. Some stores also allow you to return items without a receipt if you purchase them on your store credit card, and they can also allow you to make online purchases, saving you from having to travel to the store. Target has a store credit card called REDcard, which acts as both a debit and credit card, and offers you 5% savings as well as free shipping for online purchases. Target also offers 30 extra days for returns as part of its REDcard program. The Target Pharmacy Rewards program offers you a 5% discount to go along with your REDcard 5% discount. Macy’s Star Rewards program offers you exclusive savings when you use your card and returns without receipts while giving you 180 days to return an item. They have 4 cards: the Macy’s Red Card, for people who spend up to $500 annually at Macy’s; the Gold Card, for people who spend between $500-$1000; the Platinum Card, for people who spend between $1000-$2500; and the Elite Card, for people who spend over $2500 a year at Macy’s. Banana Republic offers a BananaCard, which gives you exclusive offers and promotions; deals every Tuesday; special birthday offers; and 24/7 access to your online account. It also offers you the chance to upgrade to “Luxe”. This upgrade automatically occurs when you spend $800 on your BananaCard in one year. The “Luxe” upgrade grants you free shipping for online purchase, free alterations on Banana Republic purchases, and 15% off.